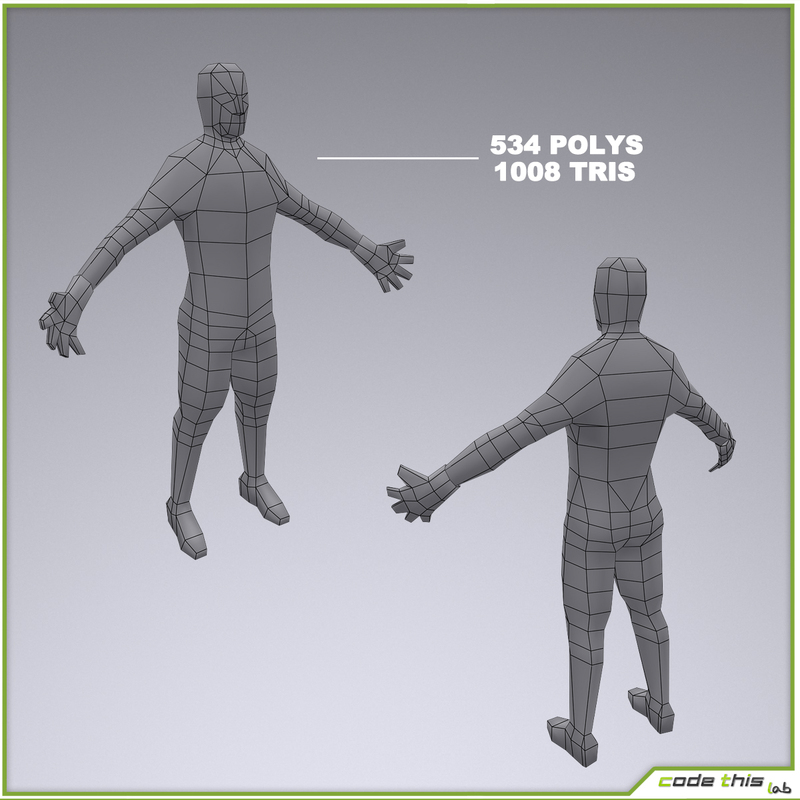 The model is rigged using the standard 3ds max biped, with additional bones for the face. 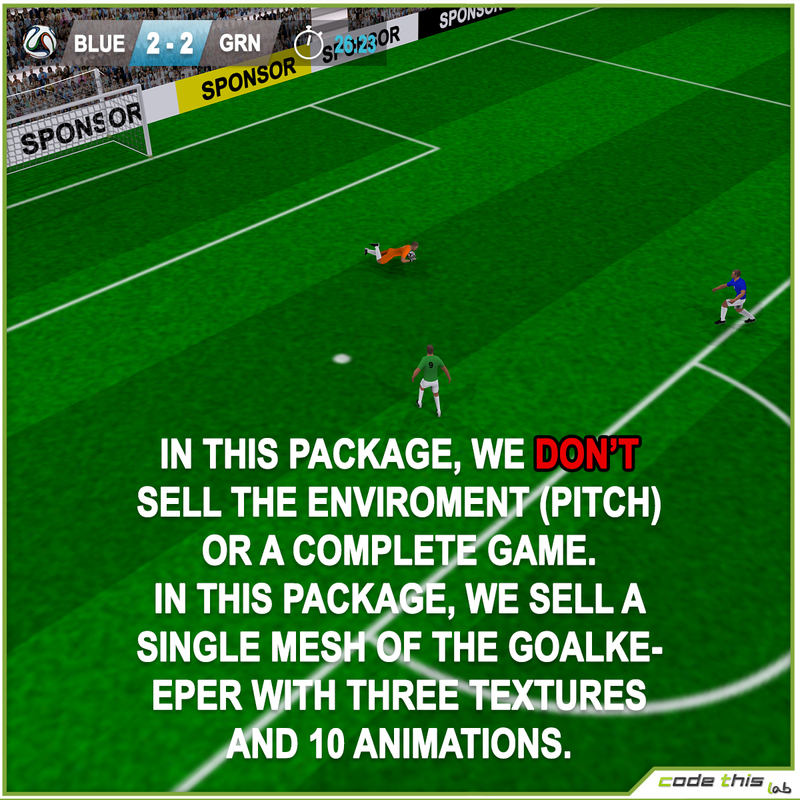 In this package, we don’t sell the enviroment (pitch) or a complete game. 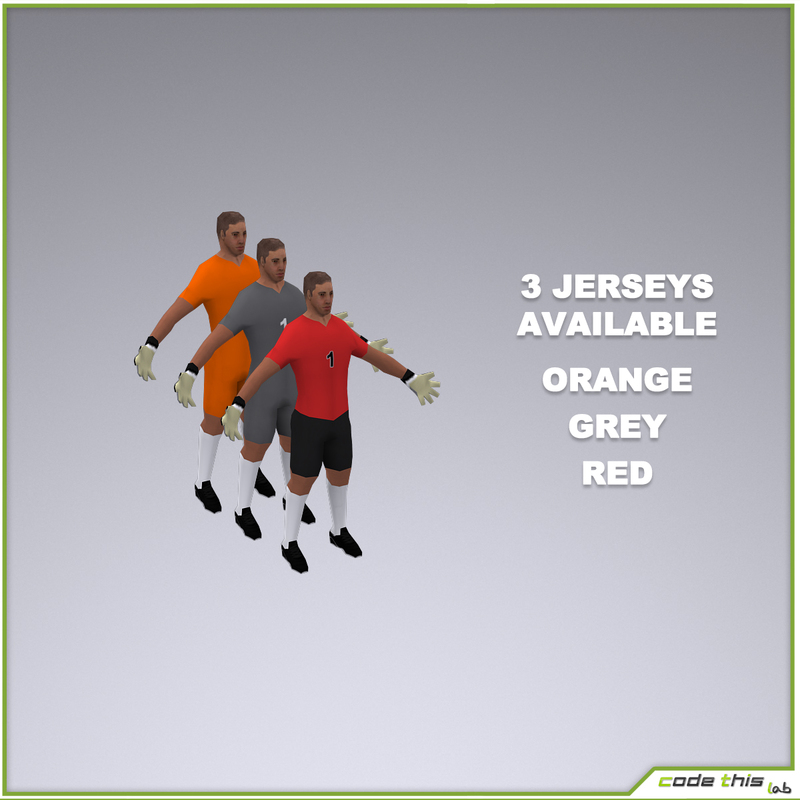 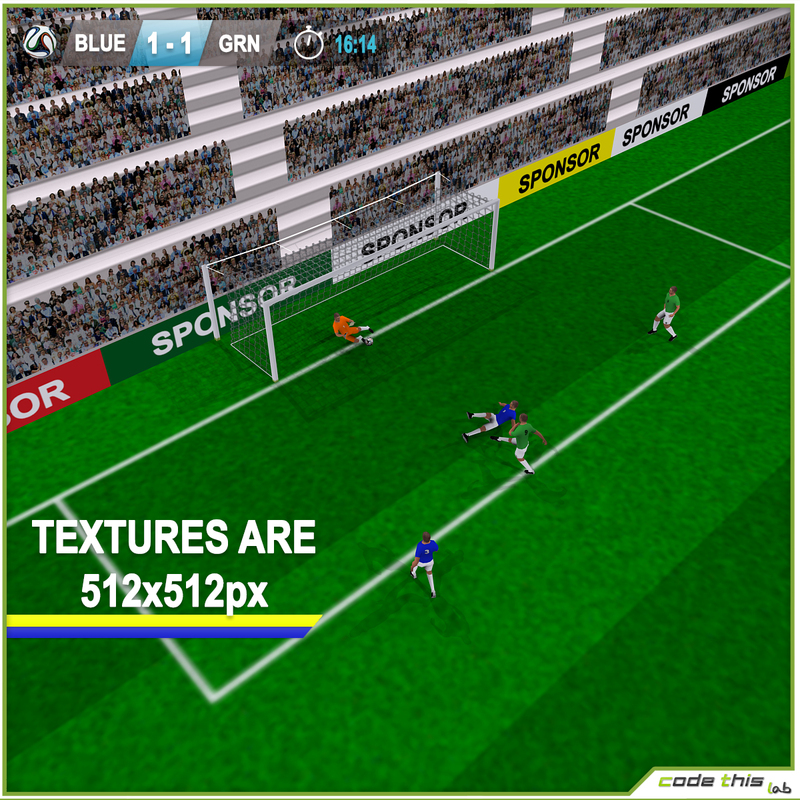 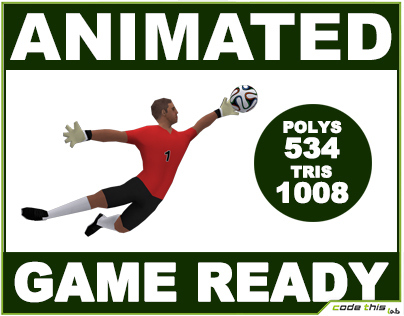 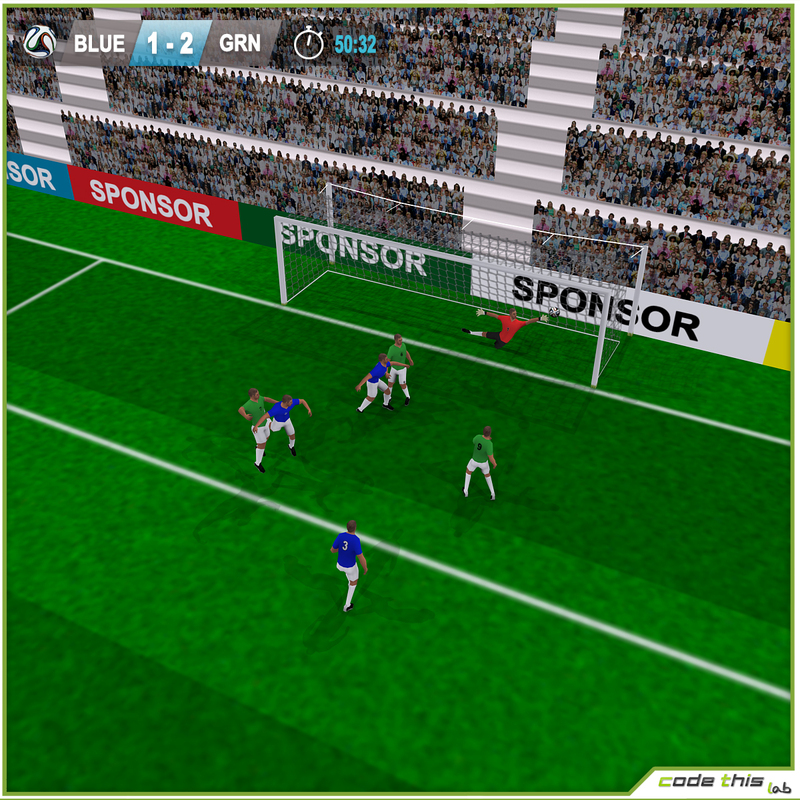 In this package, we sell a single mesh of the soccer goalkeeper with 3 textures and 10 animations. 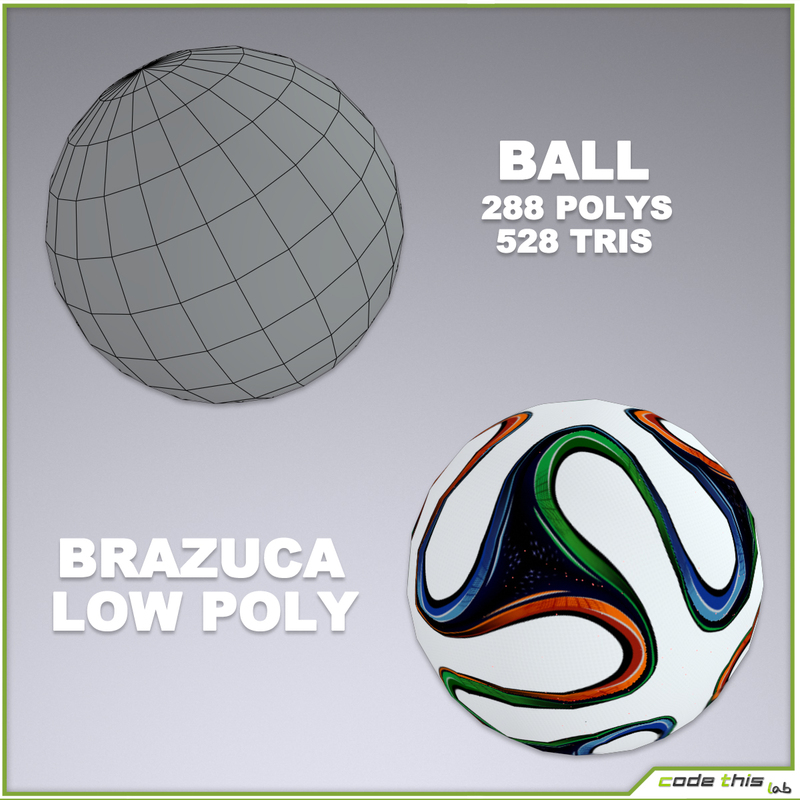 This is a low-poly 3D model, suitable for realtime and videogames.